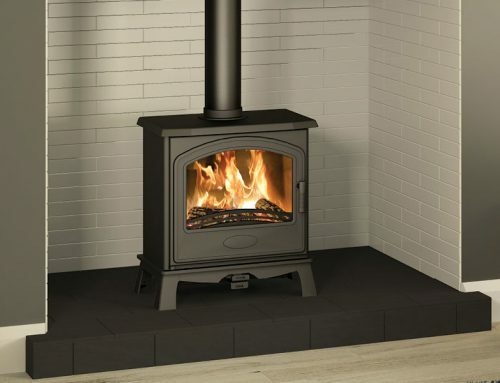 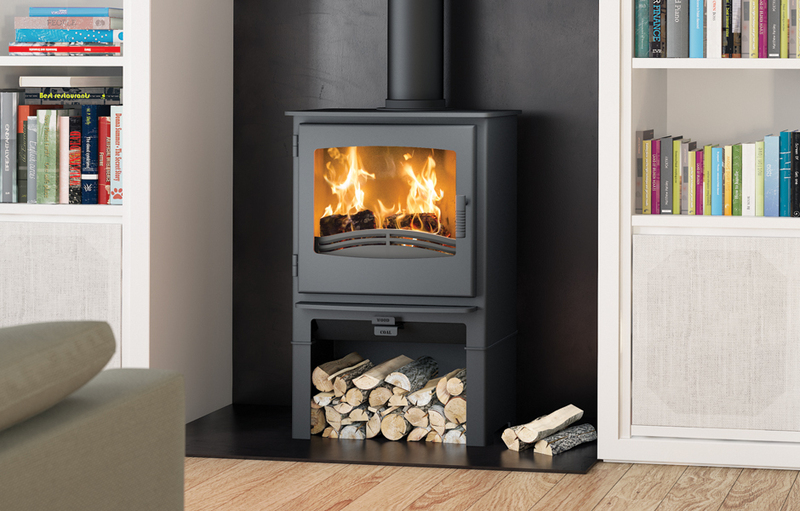 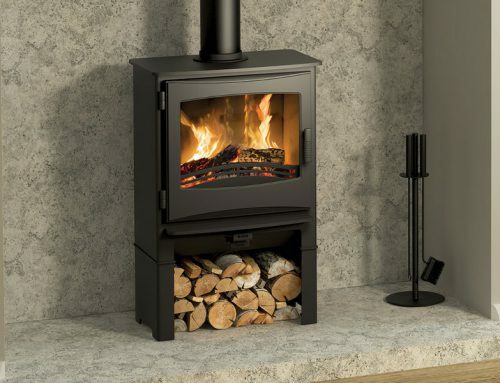 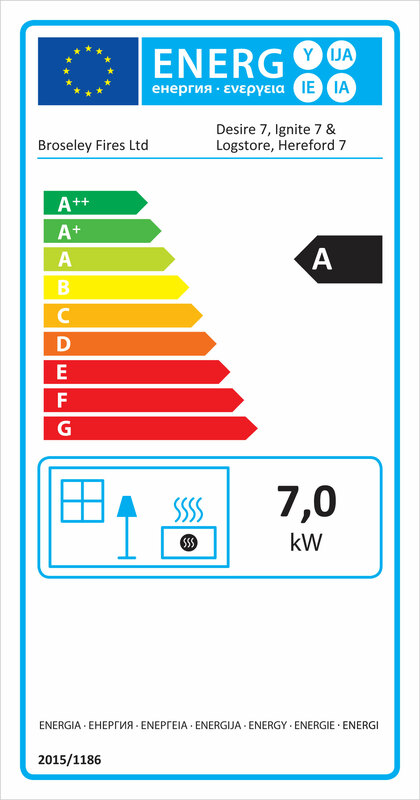 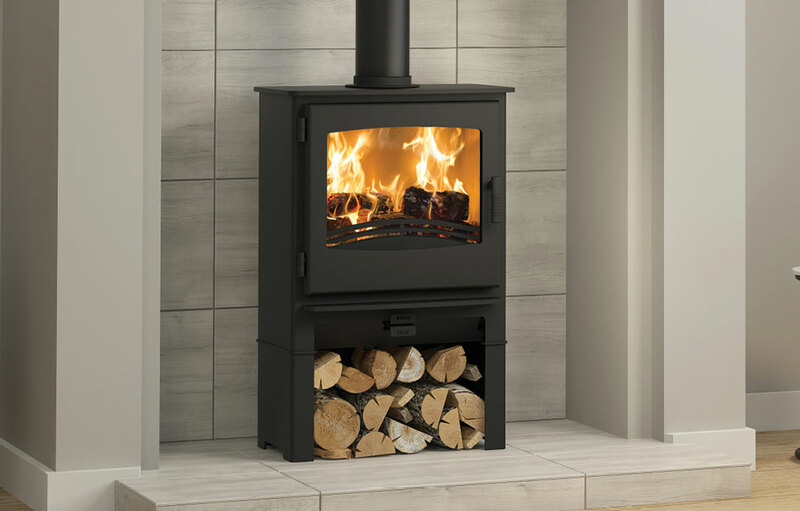 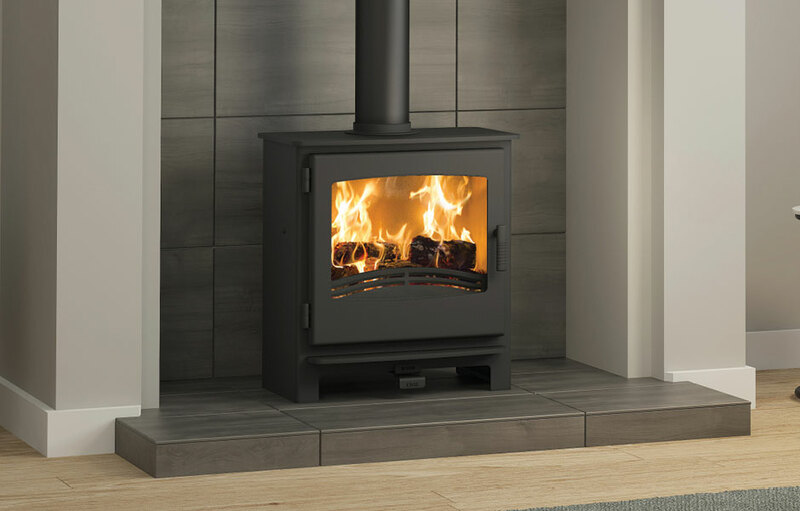 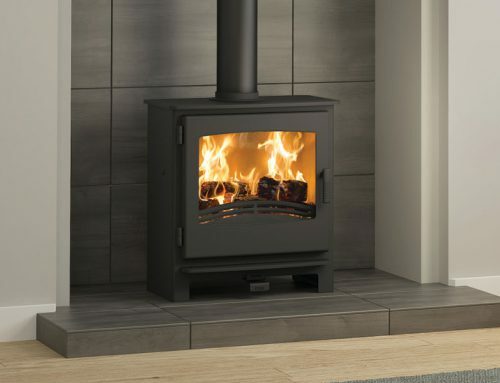 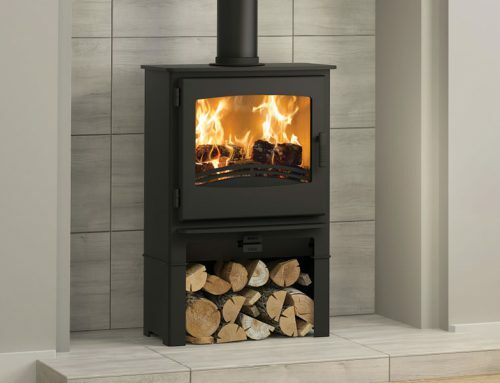 With a 7kW output this British built stove has ample capacity to heat a medium to large sized room. 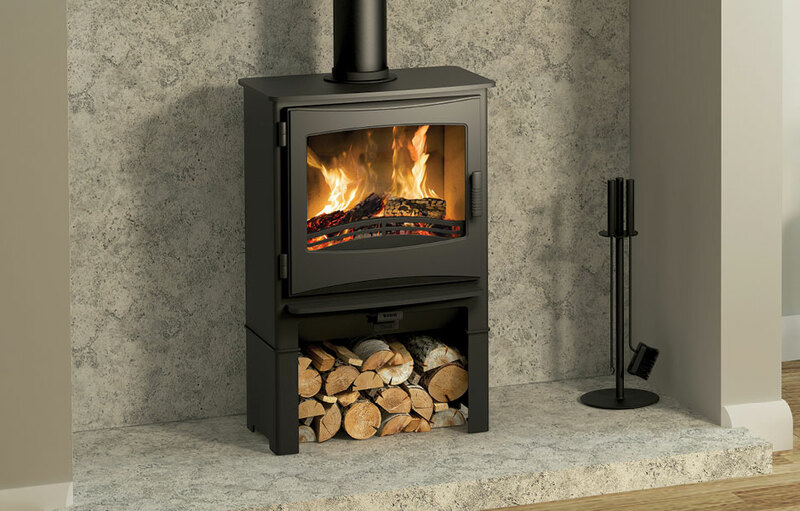 With its integral log store it will certainly make its presence felt. 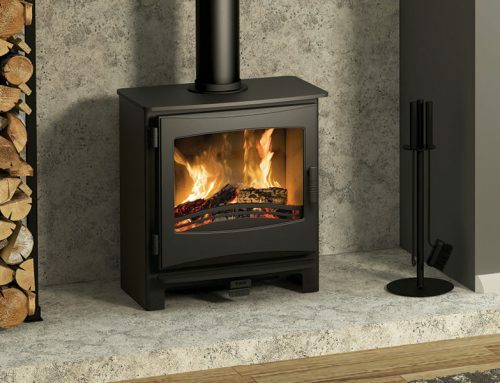 The log store raises the stove so you can enjoy the dancing flames at eye level when you’re sitting down. 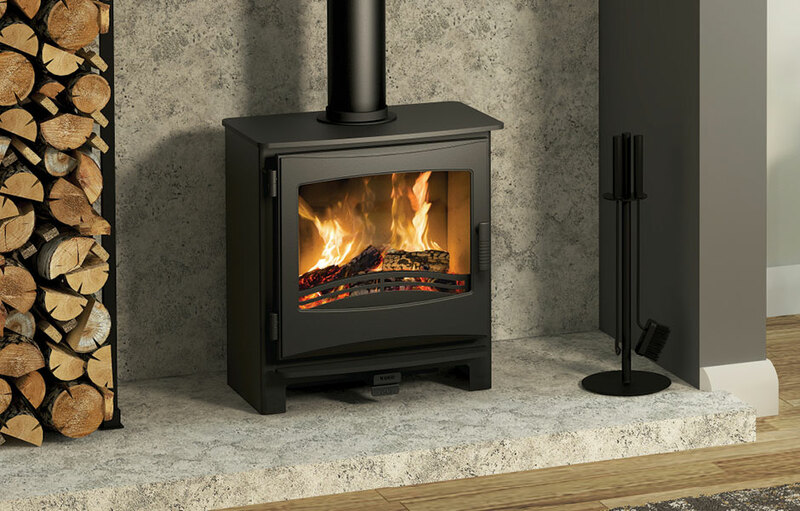 The pattern of cut log ends stacked together adds an extra naturalistic touch to your room design. 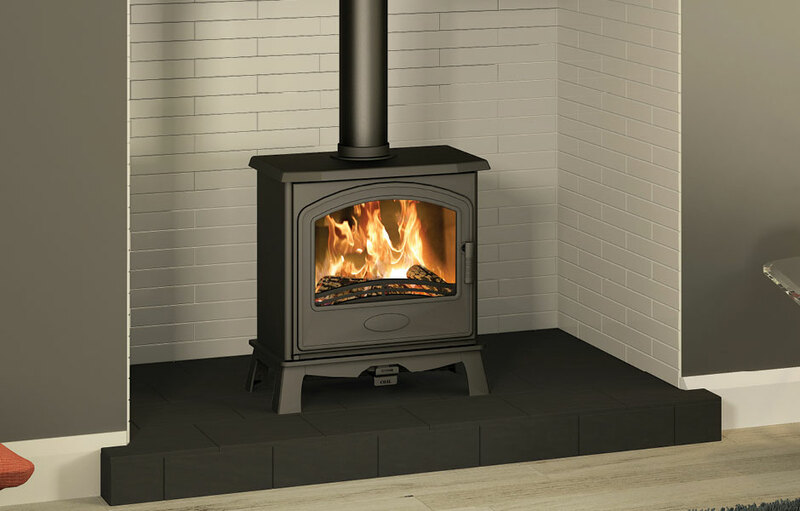 Like the smaller Desire 5, it has an external combustion air intake option for homes with no inside draught to encourage the fire. 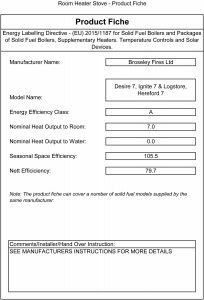 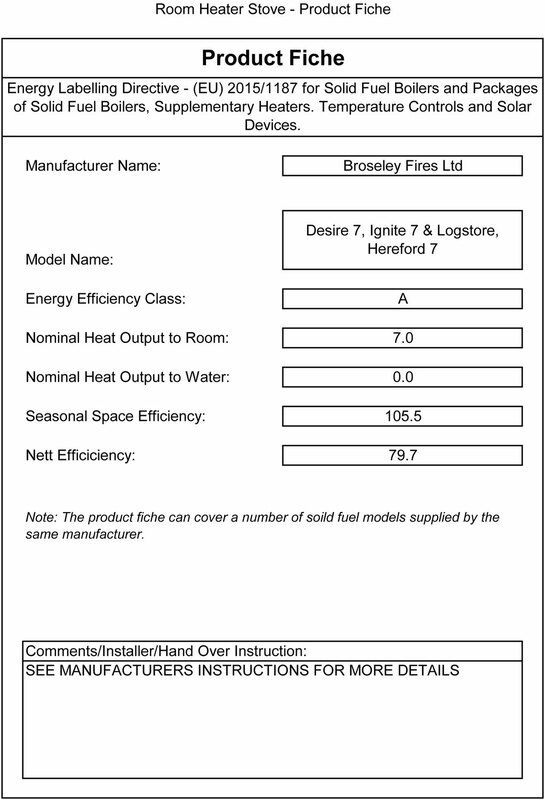 Broseley offer spare parts for the Desire 7 multifuel stove.